Perfect office/warehouse building for sale with fenced lot and drive thru garage. Located in the popular Soulard neighborhood near many downtown attractions. 3,795 Building with approximately 2,851 sf office, 1,214 sf warehouse and 1,000 sf drive thru garage. Building has 87 solar panels with heavy 3 phase. Office building and fenced lot, with cell tower income! 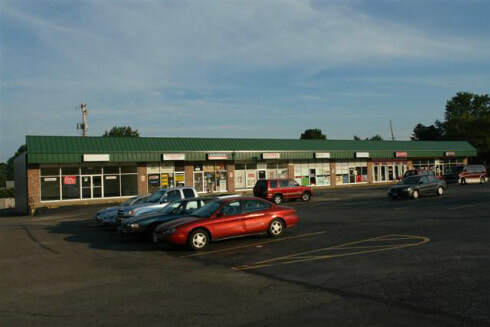 Perfect for small business that has equipment and storage needs, 3,200 SF(+/-). 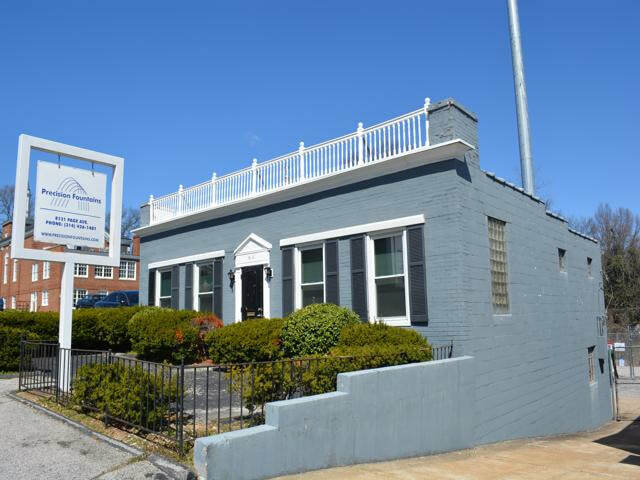 Building has reception area, offices, conference room, kitchenette, 2 restrooms, basement storage and fenced lot. Property sale comes with cell phone tower lease. Perfect for dealership, office building, restaurant or many other potential uses. Directly across the street from the Osage Airport! Can be purchased as a package or individually. Many upsides in all properties with many potential uses. Possible office, churches, schools, day care, medical, retail, or restaurant/banquet. Investment, Redevelopment or Perfect for Restaurant/Bar Owner/Operator! Income: Currently operating as bar and restaurant. Many improvements and addition made by current owners. Call today, to set up a showing! Please do not disturb business! 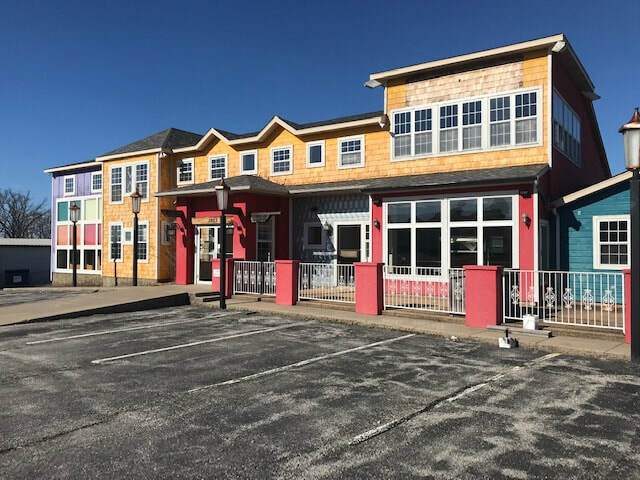 Mixed Use Building For Sale! Currently operating as bar with 2nd floor apartment. Building, kitchen equipment, bar, contents, and much more included in sale. Some improvements and repairs have been made to property, including, roof, HVAC, electrical. Located at Grand and Meramec in the Douchtownarea near the original Ted Drews! Mixed Use/Multi Family & Retail! 4 apartments on 2nd floor and 3 retail bays. 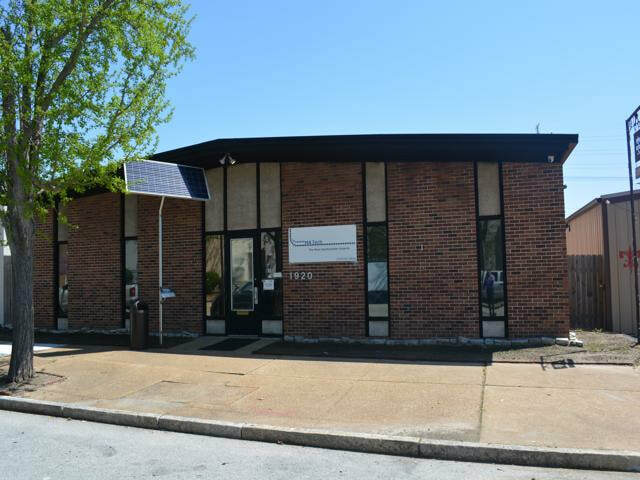 Great location with access to all key STL interstates. Possible additional 2,900 SF available. 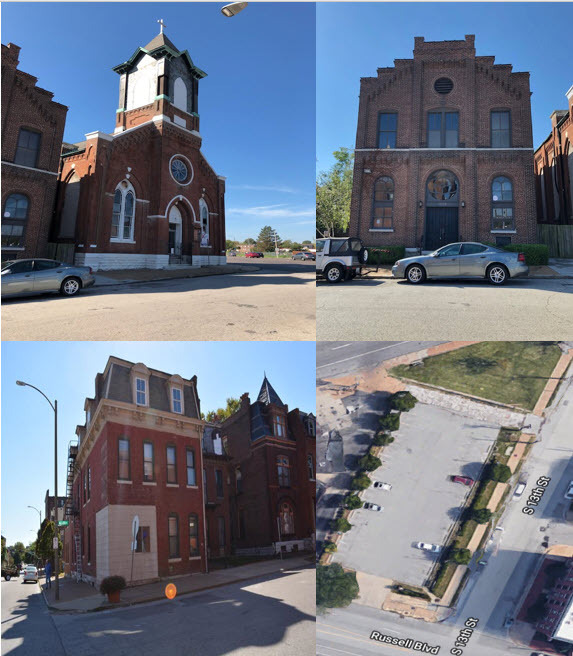 Rare opportunity in the historic Soulard! Income: 1st floor rented to retail user, 2nd floor apartment and roof has billboard income. Great building for investors or possible owner/occupant. First floor is rented to small equipment repair and rental company. 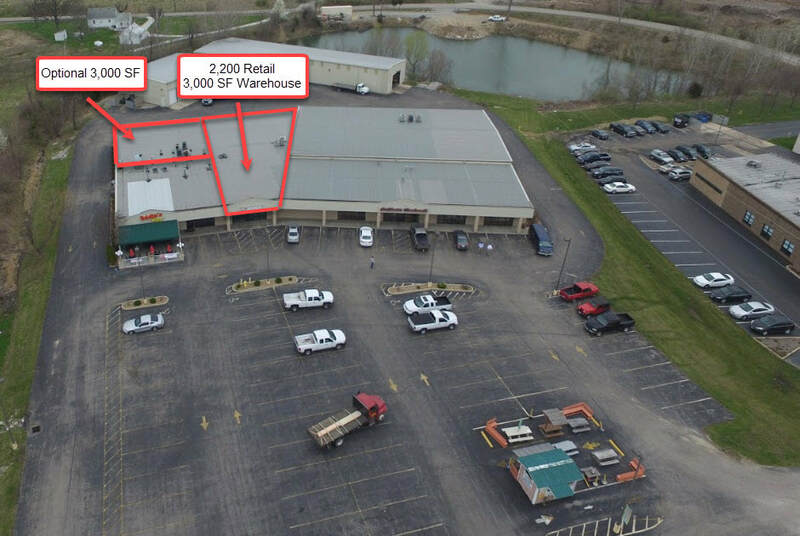 Size: 2,200 Sq ft (Front retail) 3,800 Sq ft (Warehouse) and additional 3,000 Sq ft available. Near new retail, St. Charles Community College with over 11,000 Students, new Mercy Health Center, new apartment complex and many new single family homes directly across the street. 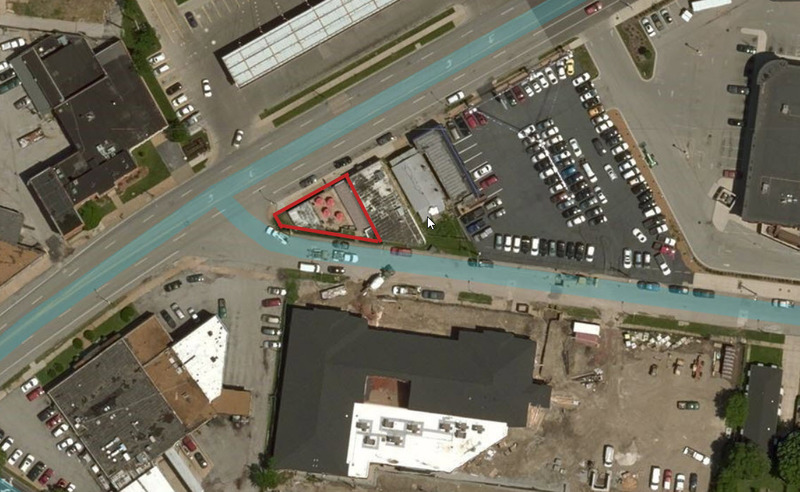 Possible Redevelopment Opportunity near the HOT Cortex District! Building is know as the historic Falstaff Building! Perfect redevelopment property, possible apartments, offices, condos with a retail aspect. Building is located near SLU campus, BJC, Wash U and much more. Right on Forest Park Ave, west of Grand Ave at Spring! Great traffic counts and located at a lighted intersection! Call today for details and set up an appointment to tour. Many building upgrades MUST SEE! ​Inn & Bistro For Sale!